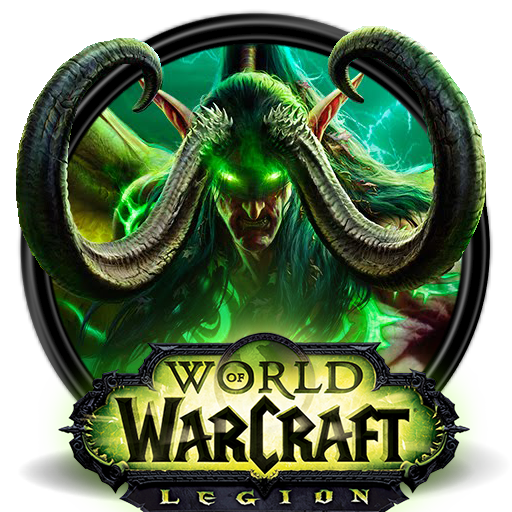 WOW GOLD - RU / EU / US all servers, low prices. ATTENTION!!! Before payment, specify the availability of gold on the server and its cost. The price depends on the server and the faction. Write to me and we will agree on the beam price of Plati.ru! The return is made 1 hour after the payment of the goods. The commission is charged at your expense if you have not specified the availability of the goods. 1.In the right-hand corner of the form of payment, choose a convenient method of payment. Enter the amount or the number of gold. 2. Fill in the delivery form and pay for the order, after which you will be given a unique code. 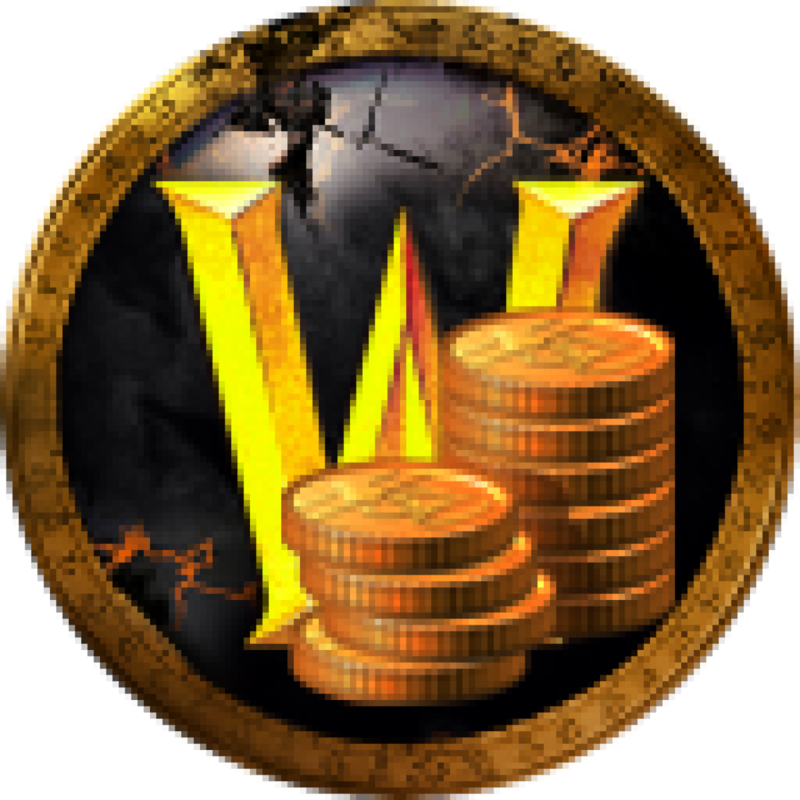 The delivery of gold is made in the capitals of the factions for Orda Orgrimmar for the Alliance "Stormwind"
The transfer is made by the trade (exchange). Time of delivery check with the operator.